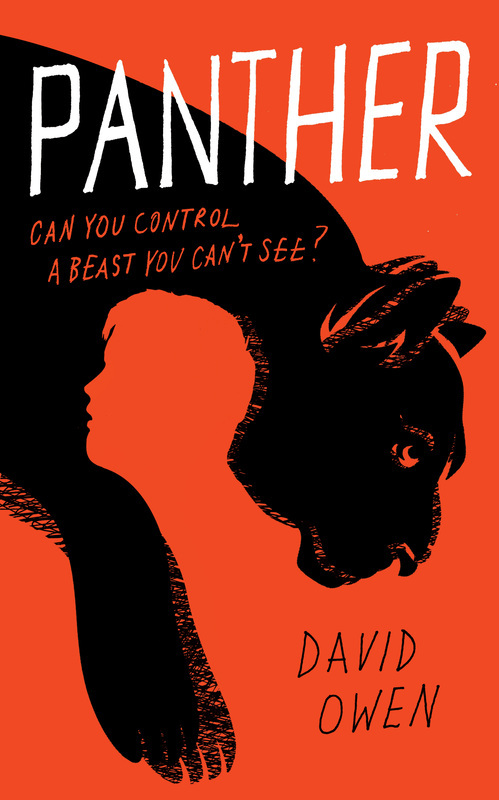 is the author of YA novels PANTHER and THE FALLEN CHILDREN, published by Atom Books and available in bookshops and online RIGHT NOW. His third novel ALL THE LONELY PEOPLE publishes in January 2019. You can buy Panther here! You can buy The Fallen Children here! You can pre-order All the Lonely People here! 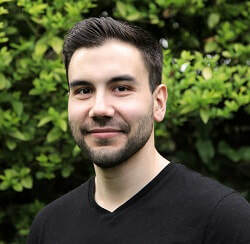 On this website you can find information about David's writing, the latest news, blog posts, and some other stuff that you might find interesting. David is also on Twitter (@davidowenauthor), so please feel free to chuck him a hello! 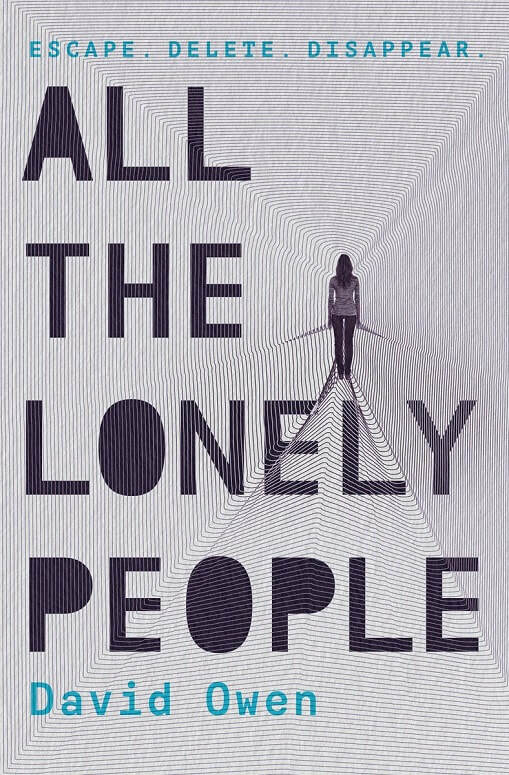 ALL THE LONELY PEOPLE, coming January 2019. 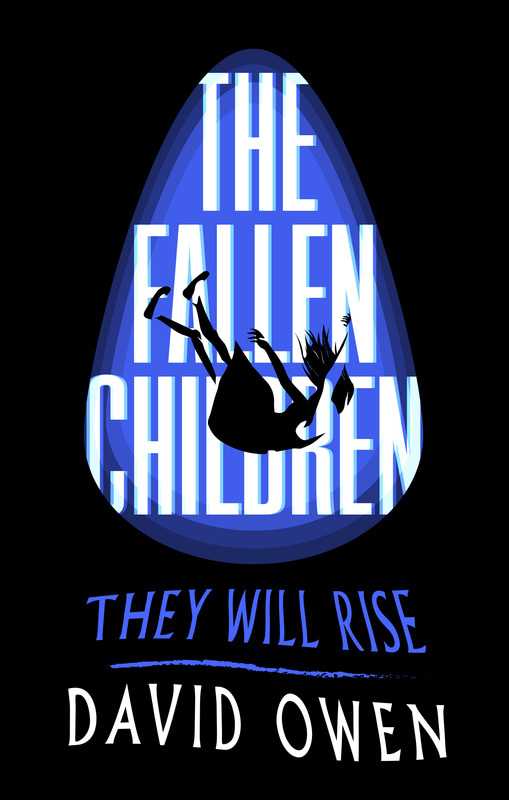 THE FALLEN CHILDREN, available now.